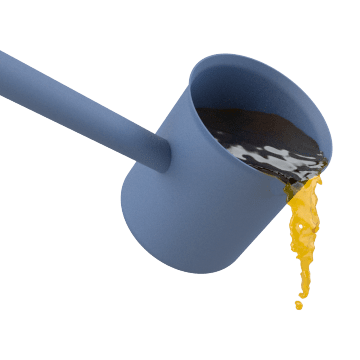 Transfer liquids and powders with these dippers, which have a handle that helps keep hands from touching or being splashed by harmful materials as they're being transferred. All are made from corrosion-resistant materials, and some have a spout for neatly pouring liquids. 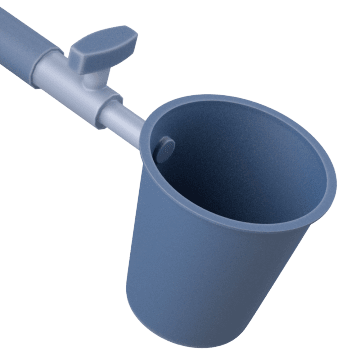 Good for lab work and to safely take samples from tanks, streams, vats, and other difficult to reach areas, these dippers can be used for a variety of applications. Adjust the length these dippers can reach depending on the use with telescoping handles. The handles can be extended to place the dipper into areas from an elevated distance or retracted for more controlled handling. Keep samples from spilling during extraction with these swivel dippers. 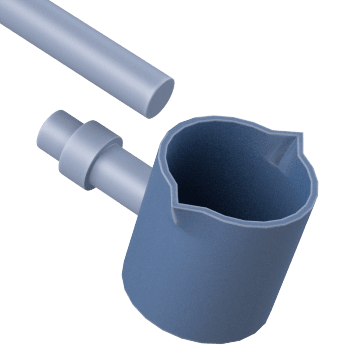 A bracket attached to the handle lets the ladle turn freely, allowing it stay level so you can take a sample from any angle. 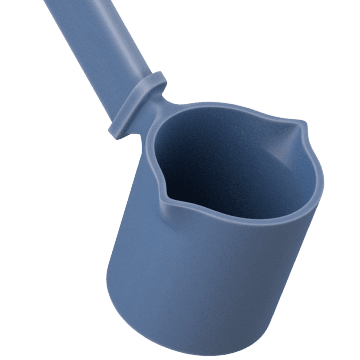 Eliminate the risk of cross contamination with these dipper containers. Good for one use, they come individually wrapped and sterilized. 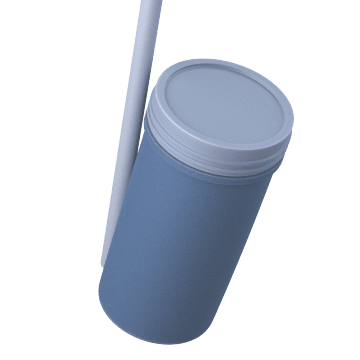 The same container can be used for sampling and transport, making them ideal for sending samples to a lab for testing. Take a sample, snap off the handle, and seal the container. 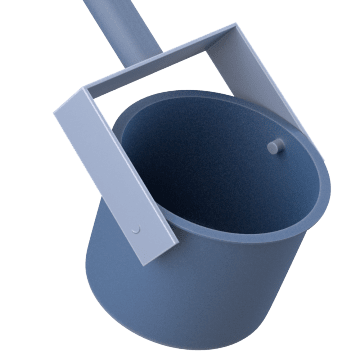 Build a dipper for your specific application with these modular handles and ladles. They have interchangeable threads so you can easily switch handle length or ladle capacity.